CHARLESTON, SC: February 20, 2017 – Coastal Community Foundation, a philanthropic organization serving coastal South Carolina, today announced the Discover St. John’s High School initiative, a community leadership partnership between the Foundation, school and local donors to boost enrollment at St. John’s, the local public high school for Johns Island and Wadmalaw Island. By highlighting the recent successes of St. John’s and reintroducing it to current and prospective students, the initiative aims to recruit an additional 50 middle school students for the 2017-18 school year and build a future where St. John’s is a school of choice. The Discover St. John’s High School initiative is a community leadership project of Coastal Community Foundation, with roots in donor interest in the school. Last summer, the Foundation began convening local donors alongside the St. John’s PTO and school administrators to hear directly from the school about its successes and challenges, after noticing a trend in donors who wanted to invest in the success of St. John’s High School. Student offerings have improved at St. John’s High School in recent years: there are opportunities to earn 30+ college credits through AP courses; career academies focused on computer science, hospitality and the culinary arts; and a small student to teacher ratio. However, the school still struggles with student enrollment numbers. The Discover St. John’s High School initiative consists of a two-part marketing and engagement campaign. The marketing campaign reintroduces students to the school through a creative video, social media and other collateral, while the open house component brings students and parents to St. John’s High School to experience activities, meet with teachers and learn more about the school’s successes. Campaign materials were created by Touchpoint Communications, a communications firm headed by Foundation board member Colleen Troy, with videography produced by Lunch and Recess. To learn more about the Foundation’s community leadership work, visit. www.coastalcommunityfoundation.org/community-leadership/. About Coastal Community Foundation: Coastal Community Foundation works with people and organizations in our region who want to make a lasting difference through philanthropy. By understanding local needs and remembering the unique history of our region, the Foundation carefully invests resources to protect, enhance and change our community for the better. 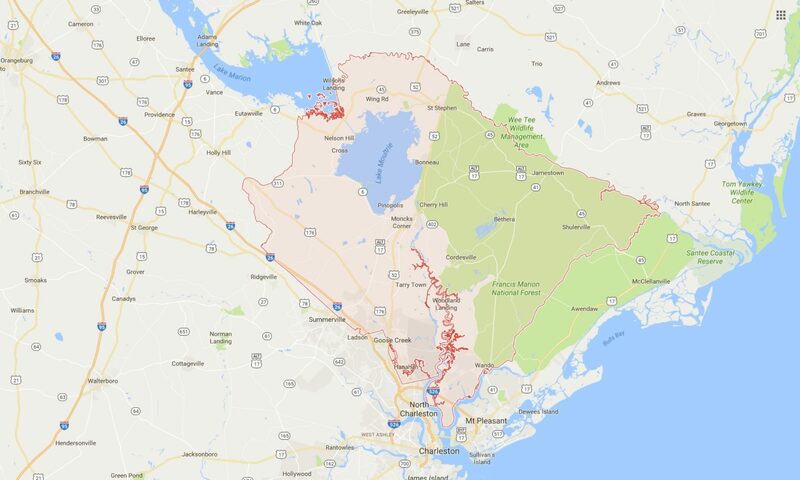 The Foundation serves Beaufort, Berkeley, Charleston, Colleton, Dorchester, Georgetown, Hampton, Horry and Jasper Counties. To learn more, go to www.coastalcommunityfoundation.org or call (843) 723-3635.